There’s more riding on your vehicle lifts than cars and trucks. If you’re the technician who relies on a lift to get your job done every day, your safety is riding on it. If you’re the shop owner, service manager or dealer whose livelihood depends on your technicians’ safety and performance, your business is riding on it. With so much riding on your lifts, Training on the correct use of a wide variety of Lifts including yours is required. Employees will be trained on safety related items, maintenance, problem solving, and how to conduct daily inspections. 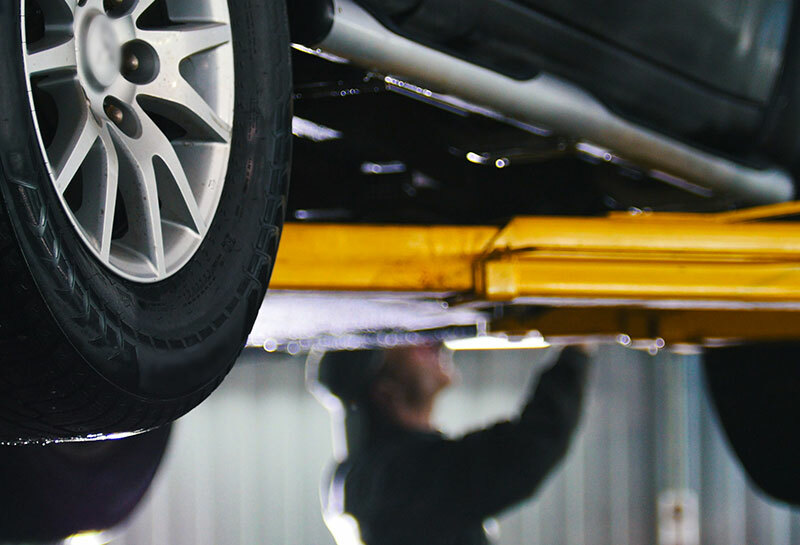 We have compiled an assortment of Automotive Lift failures from local businesses to help educate the importance of Safety.